It enhances your eyes adding intensity and depth. 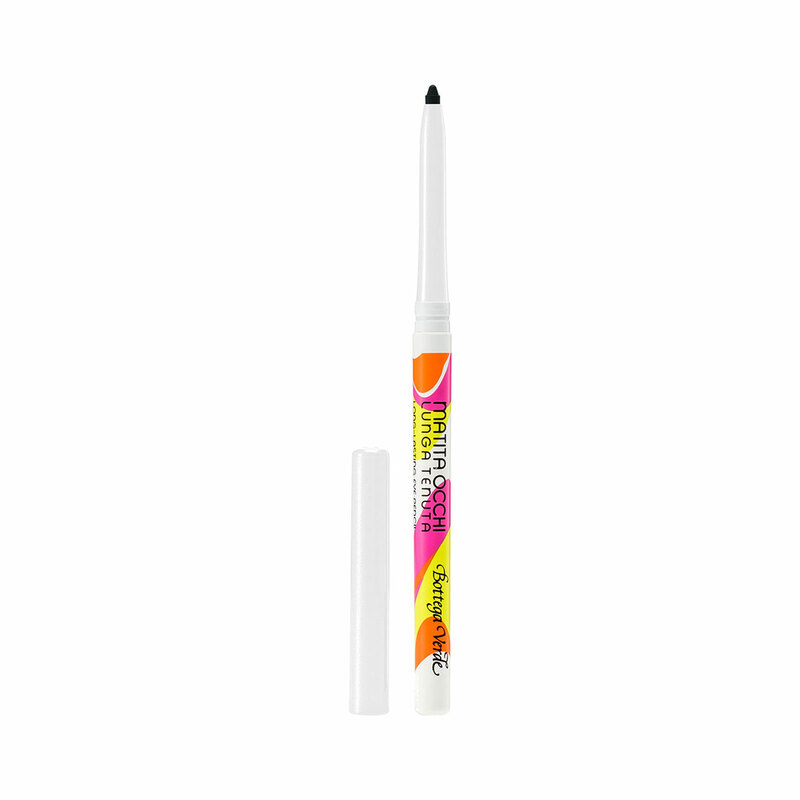 Its super silky texture makes it glide on the lash line and is easy to blend. 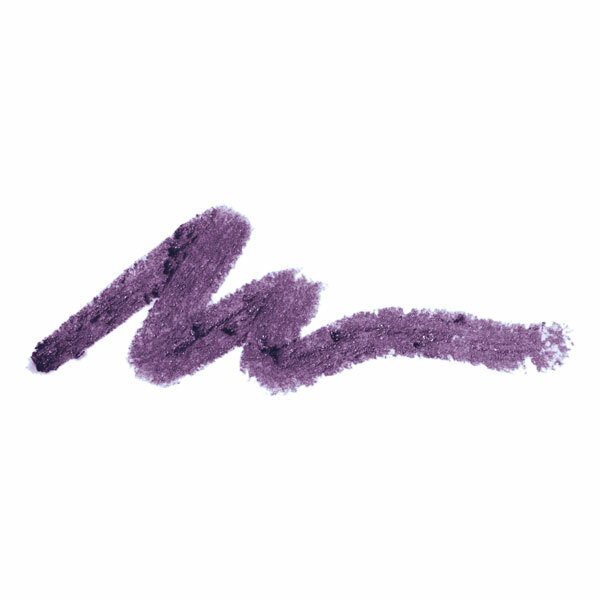 Its creamy and pigment-rich formula ensures an intense and long-lasting result. Whether used to draw a precise line or blended, the result will always be of great impact. Its impeccable long-wearing line will stay on for hours for a seductive look full of energy! Whether used to draw a precise line or blended, the result will always be of great impact. Its impeccable long-wearing line will stay on for hours for a seductive look full of energy! Actions:It enhances your eyes adding intensity and depth. Direction for use:Turn the lower end of the pencil to make the lead come out and apply to the outer eye, blending as much as you like. 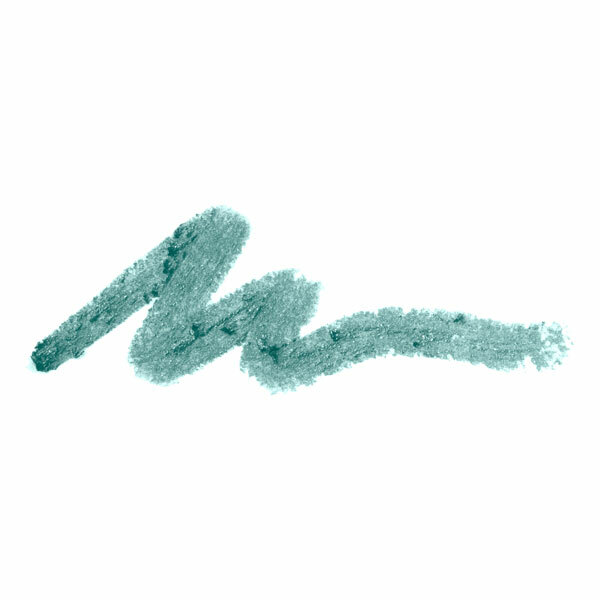 Characteristic:Choose it if you want a product that contains no parabens or mineral oils.